A long experience in hospitality and tourism proved that the authentic form of gastronomic serving is highly appreciated by the tourists and the local guests. The Mediterranean cuisine is a draw card of these places as well as the climate and the Mediterranean atmosphere. 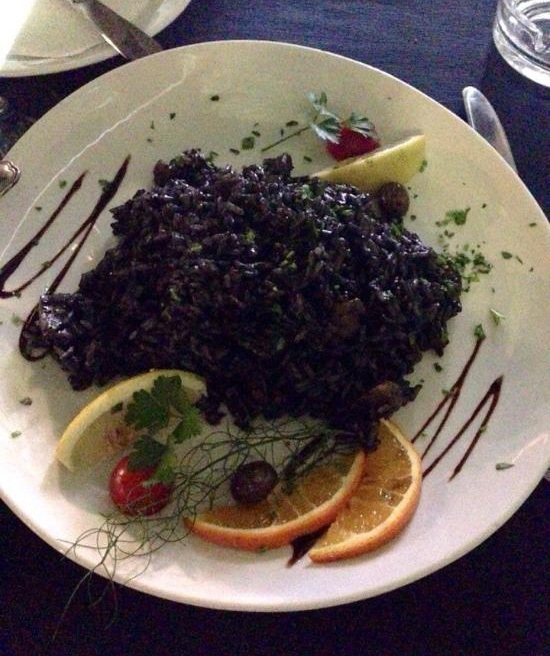 The Mediterranean cuisine is characterized by fish dishes, seafood, salads and spaghetti. 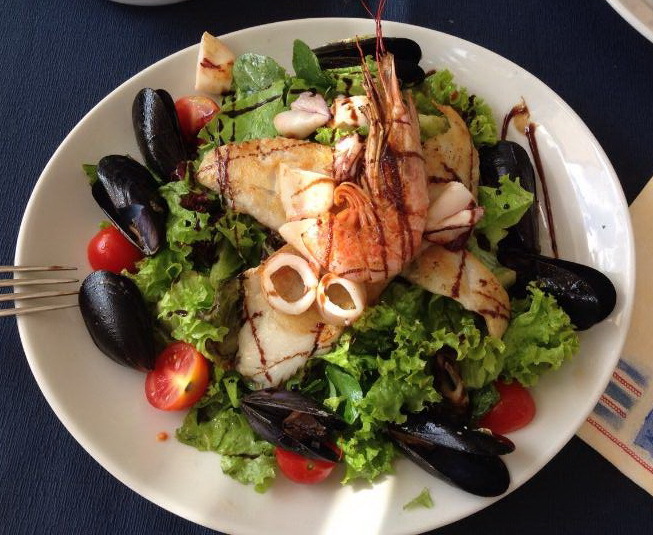 The Adriatic sea is home for different kinds of white and blue fish, and all kinds of seafood – octopus, squid, scallops, mussels, lobsters. Different kinds of sea products are best at some certain period of the year just like particular fruit and vegetables can be bought on the green market only at some time of the year. 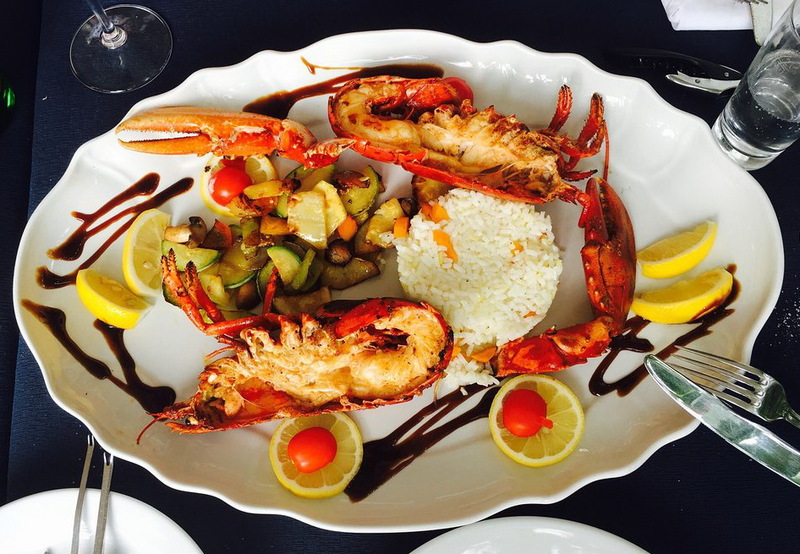 We get high-quality products from the fishermen and than our professional waiters serve it to you with great pleasure. All our chief-cooks are high professionals. They prepare the fish on grill, cook “leso” ( fish-soup, most popular in this part of the Adriatic), and also make it in a unique way – in salt – that way the fish stays juicy, soft and full of incredible scents. 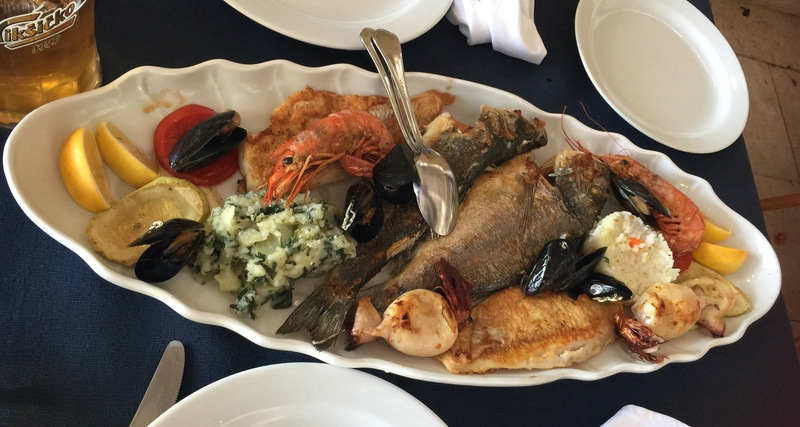 Fresh fish is the cornerstone of our restaurant, it is the reason our guests choose us and return to us over and over again.